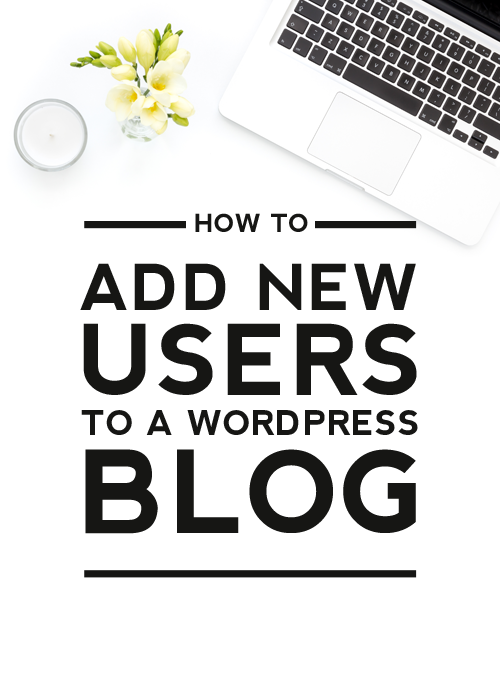 WordPress has a built-in user management system that allows you to add new users to your blog. Users are people you invite to control different parts of your blog. For example, maybe you want to allow someone to post on your blog regularly or help approve and manage comments. 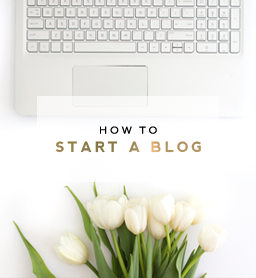 This is done by inviting that person as a new user to your blog and then assigning them a specific role. 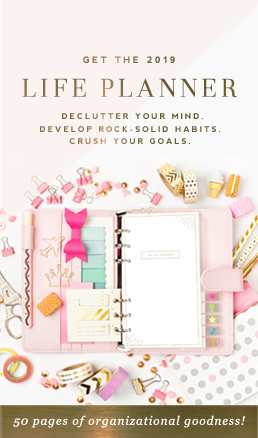 An administrator has complete control over every aspect of your blog and can do absolutely everything. Administrators have power over settings, themes, plugins, posts/pages, comments, users – the whole caboodle! 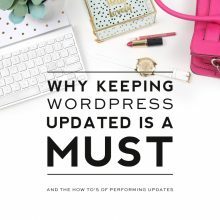 Nothing is off-limits, including deleting everything, so be very, very careful when adding new administrators to your blog. Only assign the administrator role to people you 100% trust. An editor can create, view, edit, publish, and delete any posts/pages, moderate comments, manage categories, tags, links, and upload files/images. They cannot access the blog settings, plugins, themes, etc. An author can edit, publish and delete their own posts, as well as upload files/images. 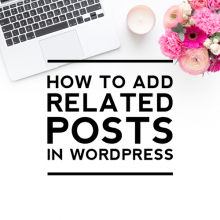 They cannot edit or delete the posts of other users or access any of the blog settings, plugins, themes, etc. A contributor can create/edit their own posts but cannot publish them. When a contributor creates a new post, it has to be submitted to an administrator for review. Once a contributor’s post is approved by an administrator and published, it will no longer be available to the contributor to edit or delete it. A contributor also cannot upload files/images or access any of the blog settings, plugins, themes, etc. In your comment settings, if you’ve selected “Users must be registered and logged in to comment”, once they have created an account, they will be given subscriber role. Subscribers only have the ability to leave comments. To add new users, in your WordPress dashboard, navigate to Users > Add New. 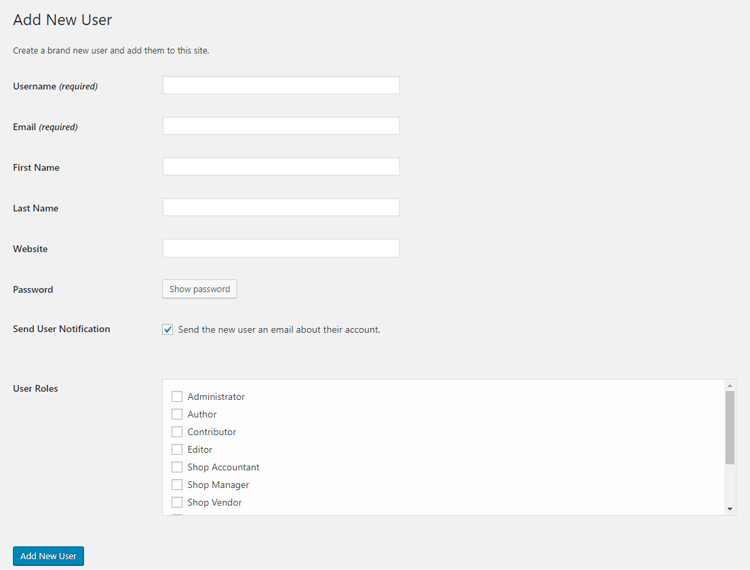 First, it asks you to create a username for the new user. Choose a username the user will remember. A good strategy is using the first letter of the first name with their last name. For example, emiller, rsmith, tjohnson, etc. Second, you’ll need to enter in the user’s email address. Double check that the email address is correct when you enter it in as the user will need this in order to reset their password or get email notifications in the future. Third, you can enter in the remaining info it asks for: first name, last name, and website information. These fields are optional as the user can edit their profile and fill in those fields later if they wish. Next, you’ll need to set a password for the user. Be sure to check the box to have the password sent to the user by email. Your new user will then received their password by email with instructions on how to log in. Once they are logged in, they can change their password and edit the info in their profile (except their username). Finally, you’ll need to select a role for the user. Remember to assign these roles out carefully. When finished, click the Add New User button. 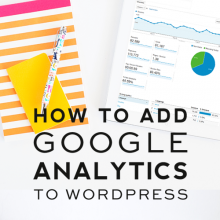 As the administrator, you have full control over your users and can add and remove them from your blog at any time. You can also edit your user’s roles, profiles, passwords at any time as well. To do this, click on Users > All Users. The user settings can be edited there.